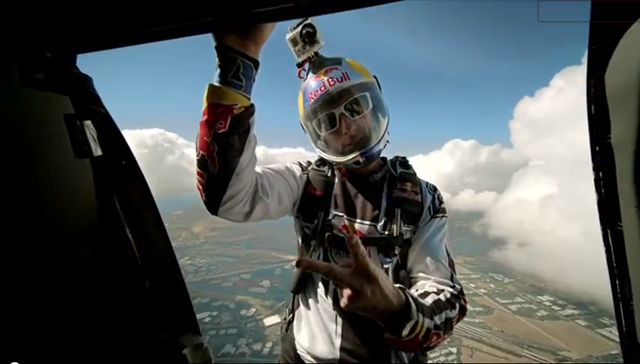 Red Bull once again showing love to Miami. 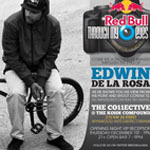 Here is a photo exhibit with images from BMX Street Rider EDWIN DE LA ROSA for ART BASEL 2011. Don’t miss all the entertainment at THE KHON COMPOUND. Here are all the details. You must RSVP in order to gain entrance to this event. 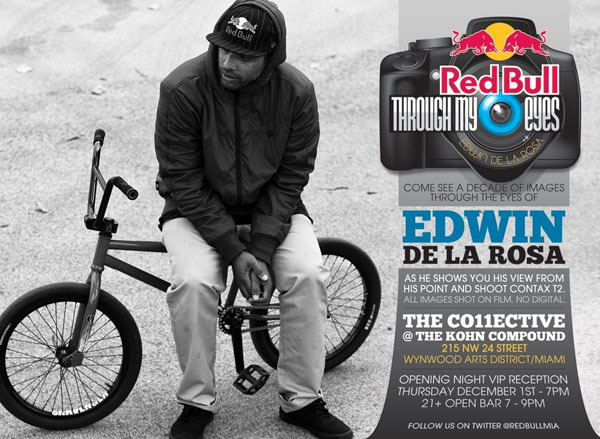 The Red Bull “Through My Eyes” 2011 installation will highlight photography shot by BMX street rider Edwin De La Rosa in New York City using his point and shoot Contax T2 film camera. 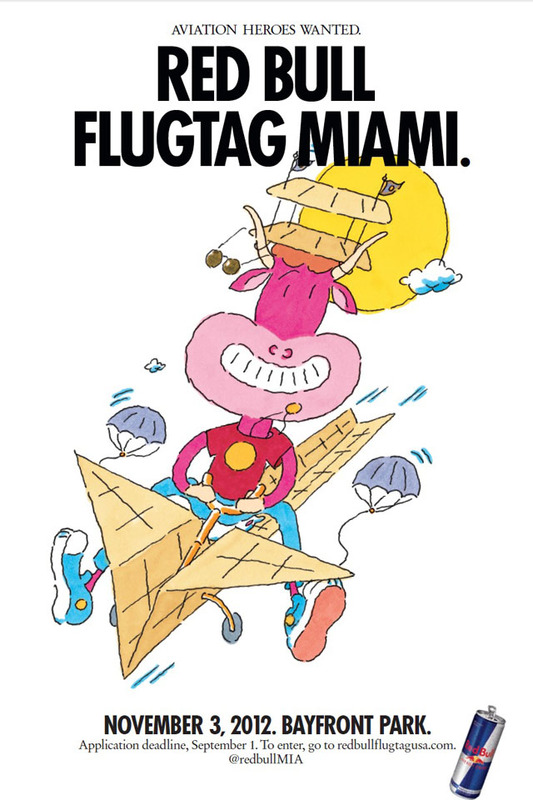 The exhibit will be featured at the launch of the Co11ective an Art Basel Satellite event that has been carefully curated to include some of the most talented veterans in their respective areas of visual art. The Co11ective features artists who form part of a conglomeration of bi-cultural visionaries known to employ distinctive skills and vision whether in the murals, structures or canvas they coat with their muse or in the mysteriously profound photographic statements they capture. 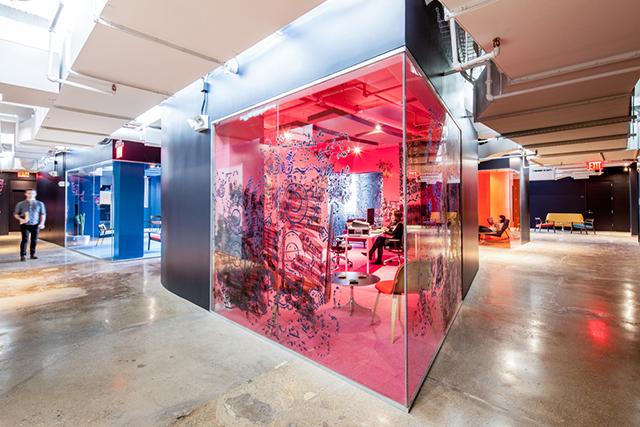 The Co11ective will also showcase murals and installations by famed artists Trek Six, Lizzie Easton, Lauren Webb Harris, Celso Gonzalez, Rimx, Larregui, SK545, Osunlade, La Pandilla, Bik Ismo, Shaun Thurston with special exhibits by Infamous Magazine, HVW8 and Carlos “Mare139” Rodriguez.